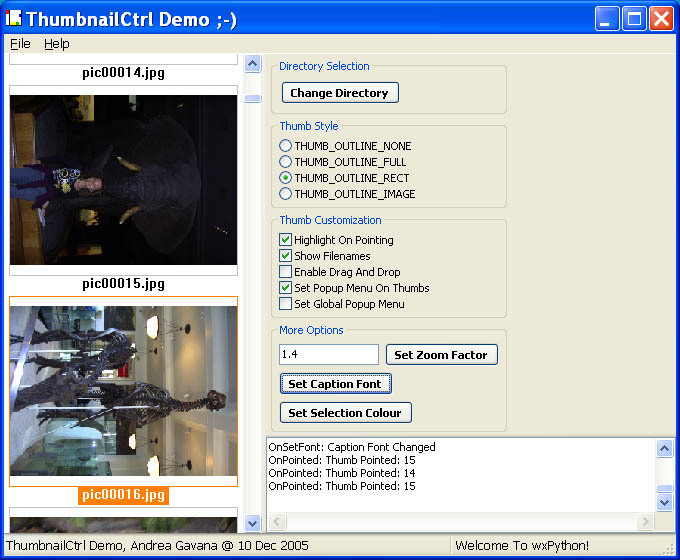 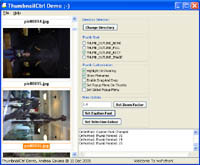 ThumbnailCtrl is a widget, written in wxPython, that can be used to display a series of images in a "thumbnail" format; it mimics, for example, the Windows Explorer behavior when you select the "View Thumbnails" option. 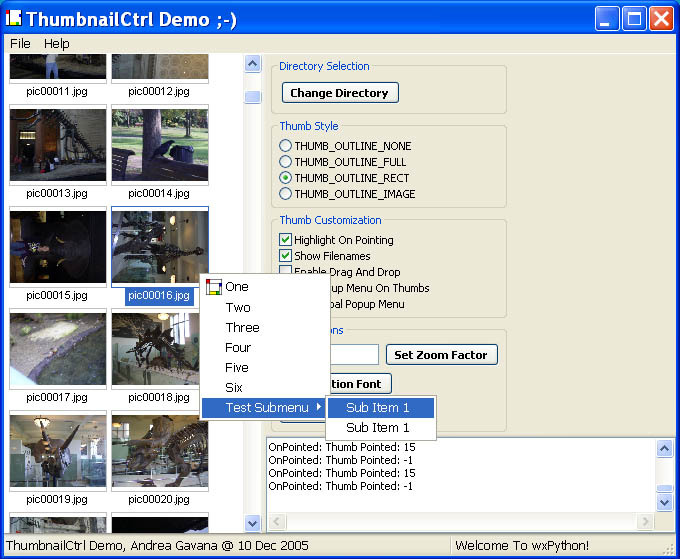 Basically, by specifying a folder that contains some image files, the files in the folder are displayed as miniature versions of the actual images in a wx.ScrolledWindow. 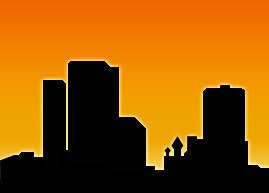 Written in cooperation with Peter Damoc.